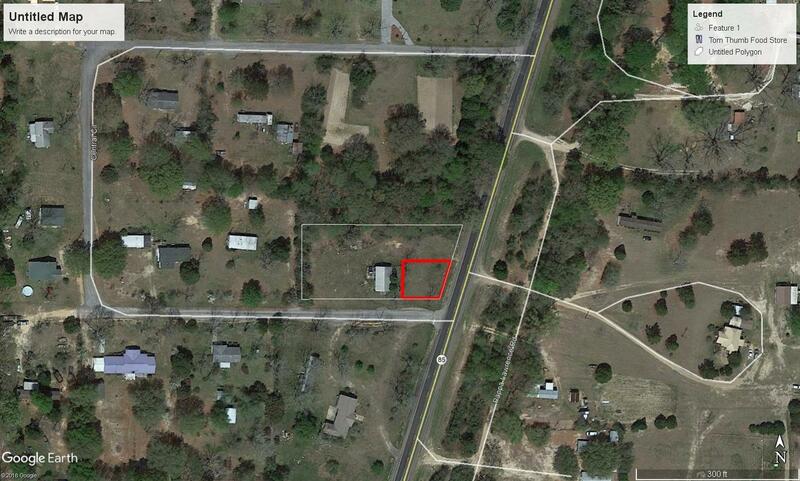 7500 Highway 85, Laurel Hill, MLS# 814786: ERA American Real Estate Okaloosa Property For Sale in Northwest Florida, Schedule a Showing, Call Brandon Jordan of ERA American Real Estate Today! This is commercial land on the corner of Hwy 85 and Central Circle. Property is just the hard corner of Hwy 85 and Central Circle. A portion of the parcel. Great visibility and high traffic count! This information was last updated on 4/20/2019 11:38:18 PM.